With the labyrinthine streets of Venice emptying to the sound of effusive praise for First Man, and Toronto readying themselves to herald the breakout performance of Lady Gaga in A Star is Born, (though surely this happened when she won a Golden Globe for her role as The Countess in American Horror Story?) 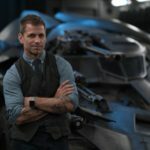 it’s time to turn the spotlight on the usually rain specked streets of old London town, and examine the line-up for the 62nd BFI London Film Festival. With 225 feature programmes screening at the Festival including: 46 documentaries, four animations, 18 archive restorations and seven artists’ moving image features, narrowing this down is something of a fool’s errand, and anyone familiar with attending such a cinematic Smörgåsbord will know that more-often-than-not, the real delights can be found away from the headline galas and red carpets. So if you’ll indulge this veteran of nearly a decade’s worth of press badges, frustrating clashes, and the notorious London Film Festival flu, allow me to recommend some of the best films on offer in or around the screening rooms of London this October. 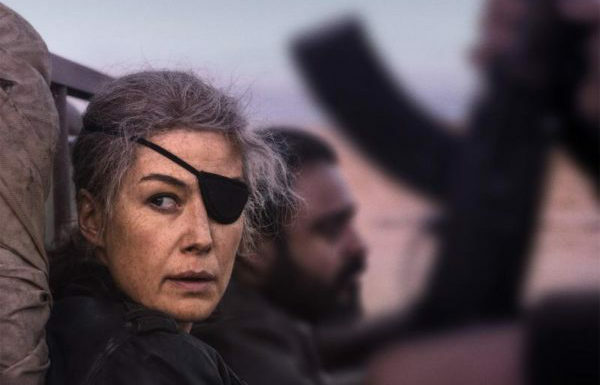 An unintentional compendium piece to recent documentary feature Under the Wire, Matthew Heineman’s A Private War is based on Marie Brenner’s Vanity Fair article ‘Marie Colvin’s Private War’, and chronicles the fearless correspondents selfless career and tragic death. Rosumund Pike continues her ascendency to one of the best actors working today, while Heineman is fresh off the similarly themed, utterly compelling Raqqa documentary, City of Ghosts. 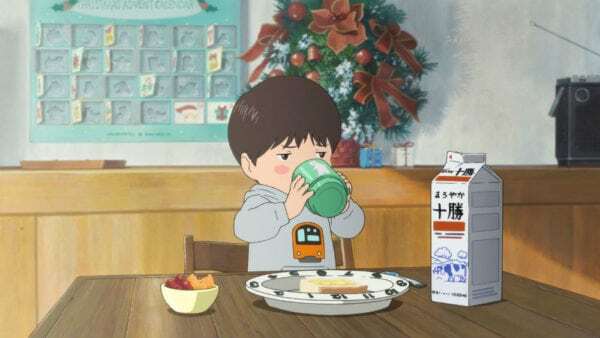 This absolutely delightful slice of Anime comes from Mamoru Hosoda, the man who bought us The Girl Who Leapt Through Time, and 2015 LFF showcase, The Boy and the Beast. 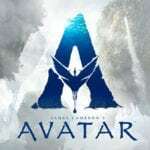 A Pan’s Labyrinth style tale of a small boy who escapes the arrival of his newborn sister by retreating into the world of his imagination; travelling to the future, making friends with some fantastical creatures, and learning to come to terms with his role as a big brother. Pure magic. 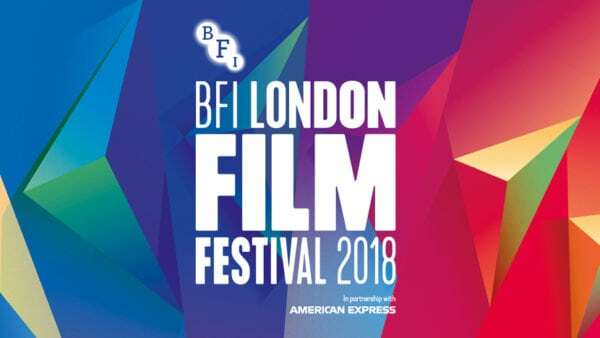 Luca Guadagnino returns to the London Film Festival following last years triumphant Call Me By Your Name with one of the most talked about films of the 2018 festival circuit. A feminist reimagining of Dario Argento’s horror classic Suspiria, starring Dakota Johnson as a dancer auditioning for a role in one of Berlin’s most prestigious troupes, all under the watchful eye of Tilda Swinton’s Madame Blanc. However, this is no ordinary ballet school, with an evil lurking beneath the floorboards, the kind that promises the sort of diverse reactions usually reserved for the very best festival films. Having snaffled Oscars from amongst the stars with his blockbusting epic Gravity, Alfonso Cuaron returns to earth in the most grounded way possible with this Netflix backed ode to the women in his life, Roma. Set in 1970’s Mexico, it tells the story of Cleo (Yalitza Aparicio), a live-in house worker for mother of four Sofía (Marina de Tavira), who struggles to cope with the balance of caring for the children, and having a life of her own. 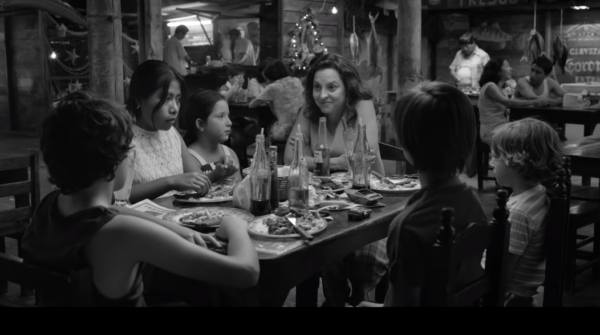 Informed by Cuaron’s own upbringing, Roma appears to be a film which beautifully recreates a period of time which thrives on themes that echo through to the modern world. TimeOut have called it “A richly textured masterpiece”, and RogerEbert.com a “masterful achievement in filmmaking”. I’d start queuing now. 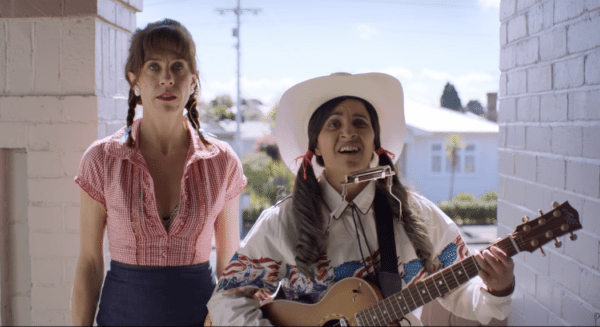 New Zealand comedy is at the top of the pile when it comes to bruising the funny bone. Flight of the Conchords paved the way for the world to open its eyes to the genius of Taika Waititi’s unique brand of humour, and he’s on board to executive produce The Breaker Upperers, a film which subverts the usual romcom formula to achieve its laughs. Rather than play cupid to couples looking for love, Mel and Jen can be hired to sabotage a relationship; whether that’s via wedding crashing, faking a pregnancy, or kidnap, they provide a service which can guarantee that your nearest and dearest will soon be afforded the prefix of “ex”. Hoping to make it three-for-three with his English-language outings, Yorgos Lanthimos follows up The Lobster and The Killing of a Sacred Deer with off-kilter period piece The Favourite. Set in 18th Century England, the film centres on a Golden Lion winning Olivia Colman as an ailing Queen Anne, who must juggle being at war with France, with the competing affections of her best friend, Lady Sarah (Rachel Weisz), and newly arrived social climber Abigail (Emma Stone). Promising the kind of obscure fun and darkness flecked oddity of Lanthimos’ previous works, The Favourite appears to be high class farce of the highest order, buoyed by a trio of stellar performances. 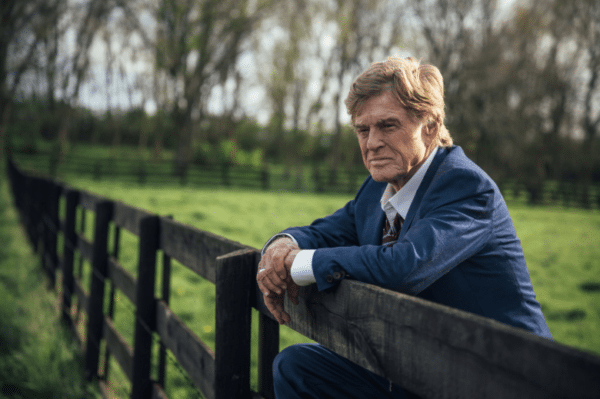 You should need no excuse to see David Lowrey’s The Old Man and The Gun other than the fact it herald’s the end of Robert Redford’s time in front of the camera. That it’s from the director who gave us last years sumptuous A Ghost Story, and the criminally underrated Ain’t Them Bodies Saints, should merely be a bonus. Adapted from David Grann’s New Yorker piece, The Old Man and the Gun tells the story of Forrest Tucker, a career criminal who’s weighing up the choices made in life, as well as planning a heist at the grand age of 79. So there you have it. 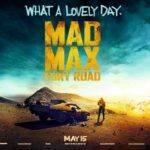 Just a small sample from the 225 features that will be on offer between 10-21 October 2018, and for which you can buy tickers from 10am on the 13th September over at the BFI’s official website. See you on the red carpet!